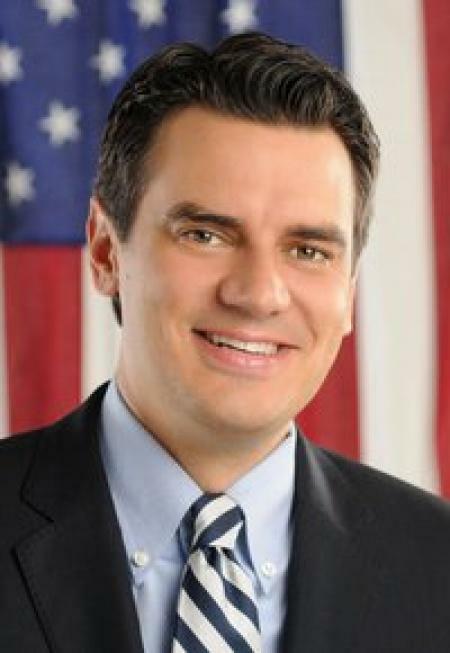 KANSAS CITY, KAN. --- U.S. Rep. Kevin Yoder said today that President Obama needs to make the case before the United States Congress before launching any attacks against the nation of Syria. Yoder and other members of Congress sent a letter to Obama today urging approval before using military force and intervening in the civil war that's on-going in Syria. "There are atrocities going on in Syria that are heartbreaking," Yoder said in a statement today. "When I listen to my constituents, there is real fatigue with having brave men and women overseas in harm’s way. We don’t know who our friends are in Syria, and we don’t know who our enemies are." Yoder added that he believes the case has not been adequately made quite yet. "The President must make the case to Congress before any military action is taken in Syria, and I don’t think he has made the case yet," he said. U.S. intervention is likely, according to military experts, after chemical weapons were used this week.